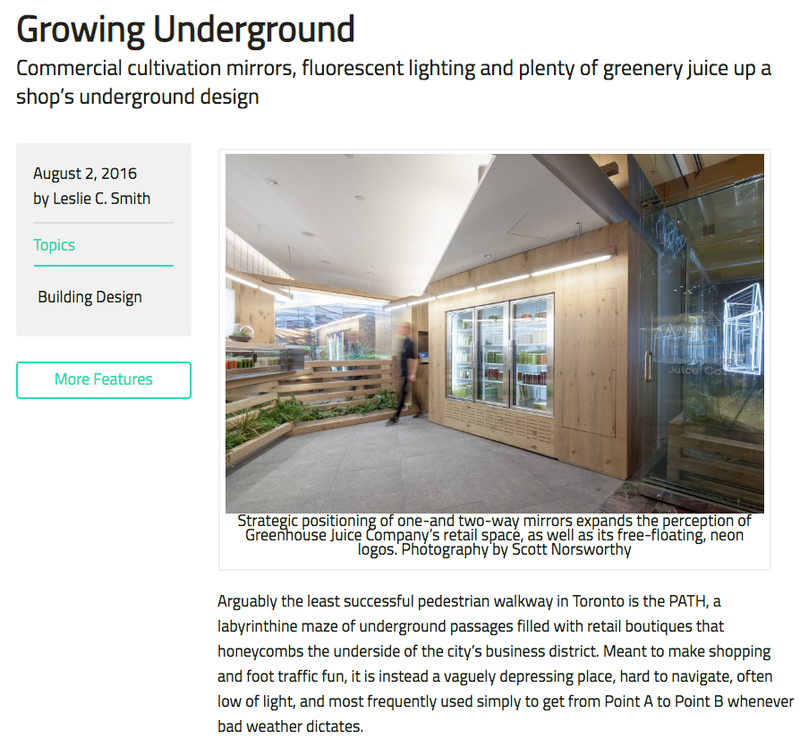 We are a Toronto based architecture practice. A kilogram describes the weight of matter. It is a measure of something physical. 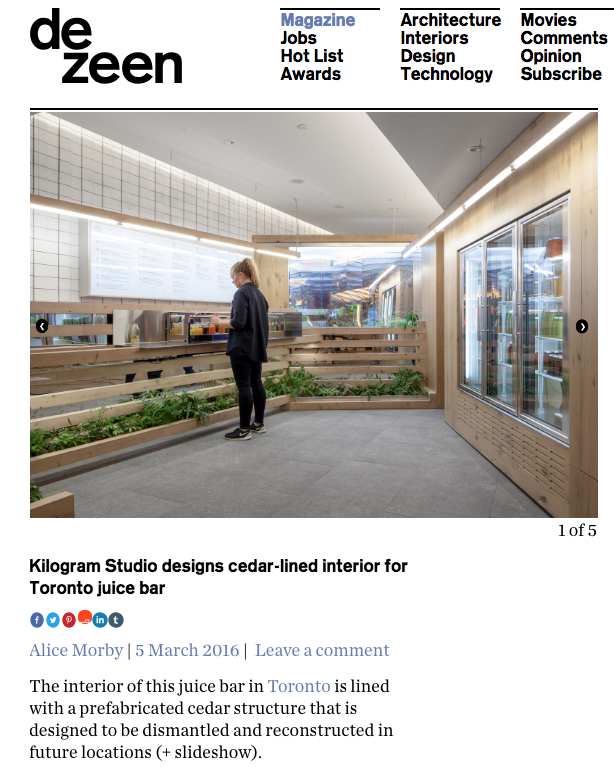 A kilogram reminds us that what we do—design spaces that enrich human experiences—has both physical and conceptual implications. A kilogram is also a constant reminder of the many scales with which we operate. These ideas motivate us. 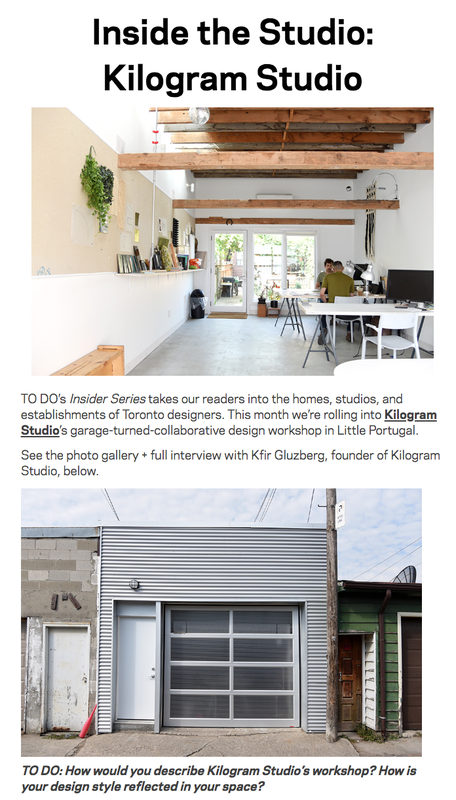 At Kilogram Studio our focus is on the efficient and intelligent execution of well-crafted and ambitious projects.